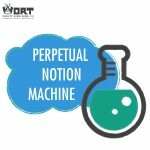 Back on our August 13 show, PNM’er Matthew Zmudka talked with Arianna Murphy, Director of the new Madison Science Museum, about their upcoming opening. Well, today, the museum opens to the public for the first time. And for this special pledge drive edition of PNM, Matthew revisits that conversation with Arianna. 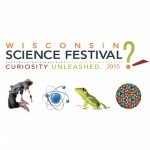 Also, Matthew gives us a preview of the Wisconsin Science Festival, which also opens today! But on top of that, we want to thank all the people who have pledged to PNM and to WORT. Without you, we wouldn’t be able to bring you all this great programming.